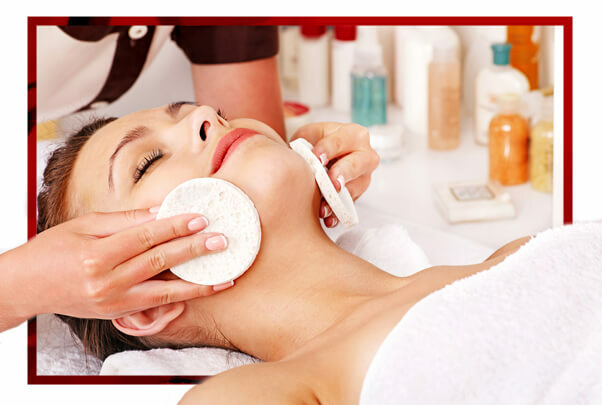 After doing a rigorous analysis of the skin, we proceed to do a deep hygiene as it is the basis to start any treatment. Dermalogica is the # 1 brand in the United States for the skin care. With Face Mapping® we divided the skin of the face into fourteen areas. Each zone is thoroughly examined, centimetre by centimetre through touch and sight. The results are noted on a prescription sheet. This prescription sheet is your personalized guide. It marks on the face map the condition of your skin, including congestion, rashes, dehydration and / or hyperpigmentation. 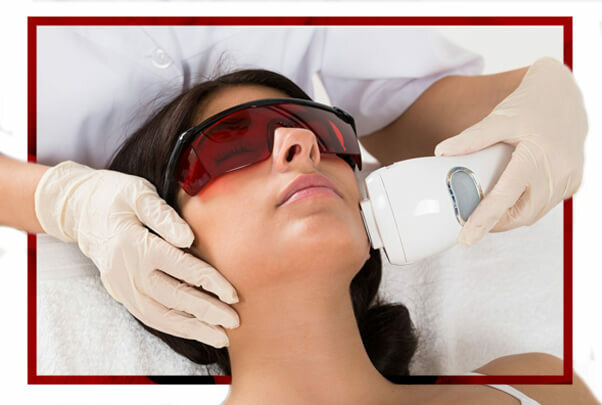 Thanks to the power of Intense Pulsed Light you will cover three fundamental objectives: to attenuate the existing spots, to match the tone and to prevent the appearance of future hyper pigmentation. Acne is a cutaneous pathology of diverse origin but solvable in more than 90% of cases. Our professionals will work your skin in five steps with different ‘oil free’ assets. 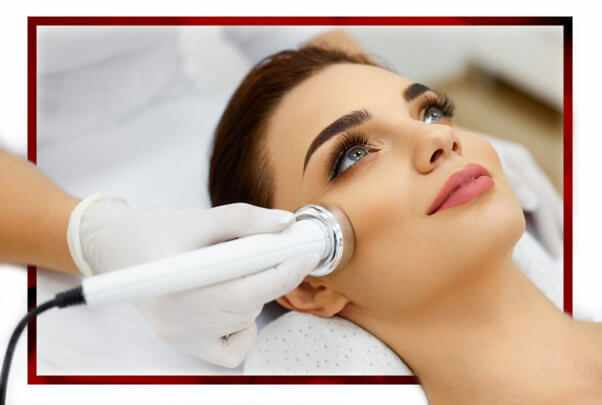 We will begin with a deep cleansing, followed by a professional exfoliation to eliminate dead cells, that choke the pores, and extractions, which will help to eliminate the current injuries without propagating the bacteria that cause acne. The application of our professional system of masks detoxifies the skin and calms irritation and redness. On the other hand, ‘oil-free’ moisturizing and sun protection help to moisturize and control excess skin surface fat, while keeping skin protected. Recommended for adult skin with acne being the perfect treatment that decongests and prevents the appearance of sprouts of zits and blackheads. Powerful treatment created especially for clients worried about the signs of aging and sun damage. 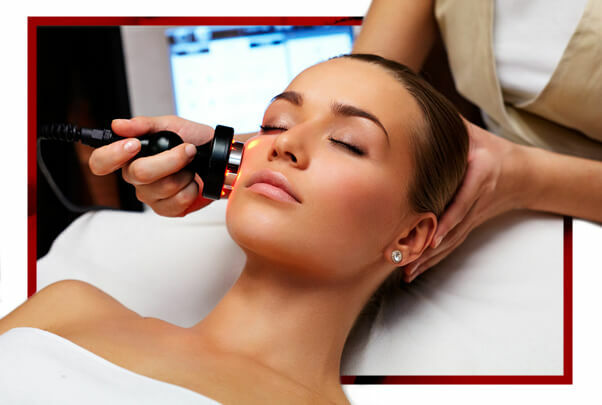 It is the best option to give a revitalizing stimulus designed to nourish and regenerate the skin. 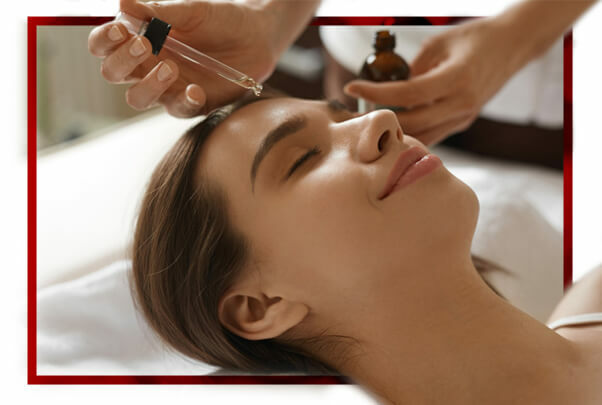 The powerful exfoliation with vitamins and hydroxy acids renews and re-texturizes the skin and the energizing massage techniques help to release tension in the facial muscles. Recommended for mature skin with premature aging and no vitality, wishing to control the aging of the skin from its origin, helping to stimulate the production of collagen and increasing the elasticity and smoothness of the skin. It is a special treatment that improves luminosity, texture and unifies the color of the skin, regulating pigment production at a cellular level. Simultaneously it provides an effect of intense hydration that helps to soften the fine lines caused by the dryness, providing nutrition and improving the barrier of protection of the skin against the environmental factors. The benefits of intense exfoliation and the action of active peptides that treat and control hyperpigmentation from their origin are combined. Recommended for pigmented skin, non-uniform colour, opaque or lack of light. For irritated, sensitive, inflamed or itchy skin, our super soothing cleansing will remove impurities from the skin and our special acupressure massage will relieve stress, tension and headaches. 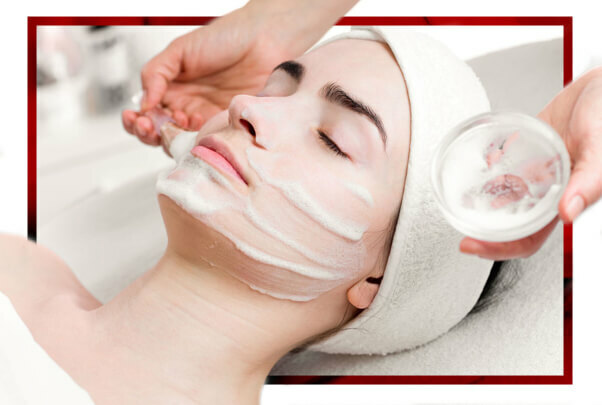 This incredibly soothing and remedial treatment includes a special oat mask that will instantly relieve the redness and reduce swelling. Benign pigment disorders are the result of a prolonged exposure to ultraviolet light which causes melanocytes to start producing more melanin. The depigmenting treatment consists of eliminating this concentration of super-producing melanocytes by sending energy with a specific wavelength. Due to the melanin accumulated in the form of a stain has a darker colour, it absorbs the energy sent, which disintegrates its concentration so that the body can eliminate it progressively without damaging the neighbouring skin. After the treatment, the production of melanin will return to normal levels and the skin will regain its normal colour. It reactivates the collagen production of the skin without causing damage to its surface and eliminating the traces of the years, stress and especially the sun. Broken capillaries and diffuse redness. Lack of gloss and sheen on the skin. 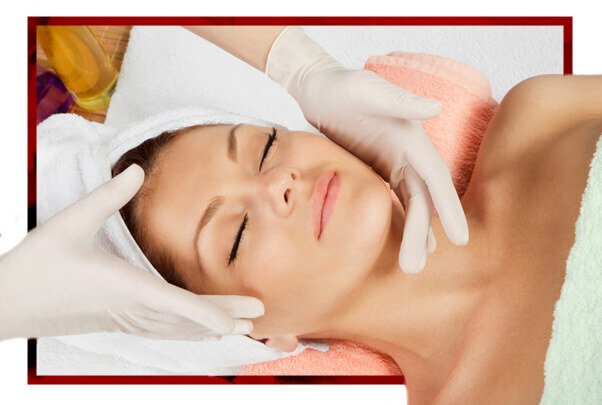 It provides global rejuvenation with obvious results since the first session. Return the youth to your face!